· Size: If you don’t have a petabyte of data, it doesn’t fit. · Data: Real time answers, and often requiring hours or days to calculate. · Investment: Often thousands of dollars are required to use these kinds of technologies. But big data can also create problems when companies aren’t sure how to articulate exactly what they want, have trouble analyzing the information and putting it all together. 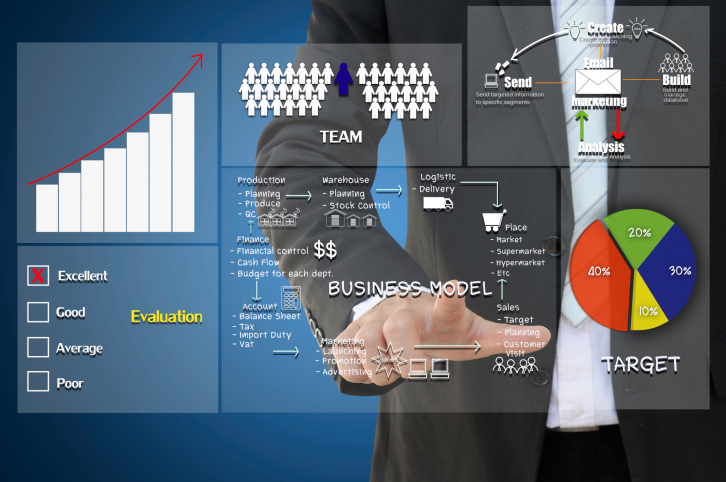 Most small to mid-size organizations aren’t actually big data kinds of companies. 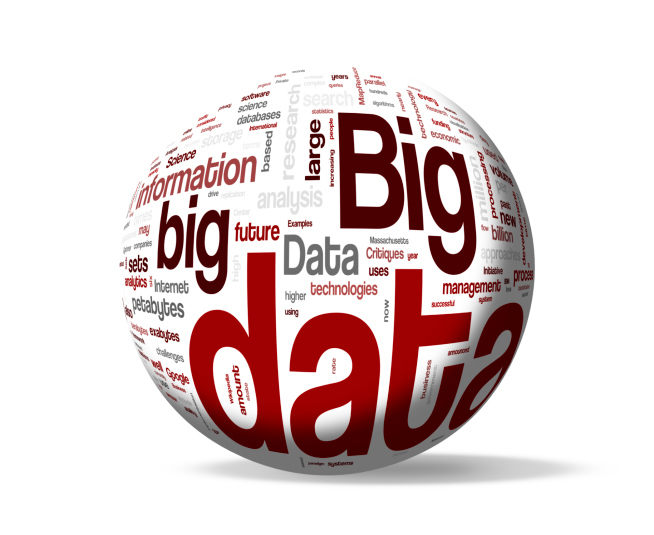 The organizations that produce big data are very big companies or agencies. Creating data is just part of what they do, and they have massive amounts of web users that produce that information. They’re tracking volumes of information, and they use specialized equipment to create a new stream of data on an ongoing basis. Real time answers are critical to their success, and data sets are complicated. In addition, these companies have the capital to support big data projects. Whether you think you’re in for a big data project or you’re just looking at something a bit smaller, we can help. Contact us today to learn more about how we can help you do more with your business, no matter how big it is.